I'D LOVE TO RECEIVE AN 'IT'S GO TIME' CALL ON YOUR BABY'S BIRTH DAY! 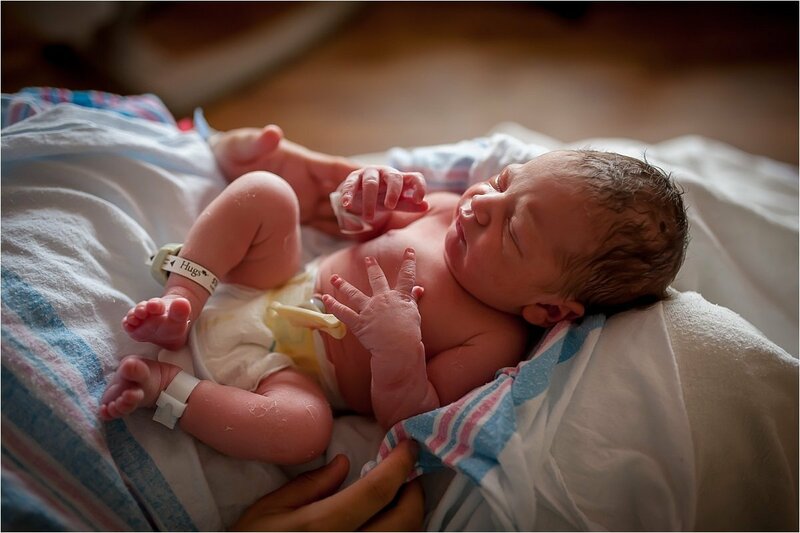 Whether you're meeting your baby at home or in one of our Atlanta area hospitals, including Kennestone and Northside Cherokee, the images of your child's first moments will remain vivid with each passing year. All birth sessions begin with a personal consultation to discuss your preferences and desires for documenting your birth experience. As your due date approaches, I provide 24/7 availability in the metro Atlanta area beginning at week 38 of your pregnancy. If you know you will be delivering early, this can be adjusted as necessary. Once your baby's birth day arrives, I provide documentary coverage during your labor and delivery tailored to your preferences. 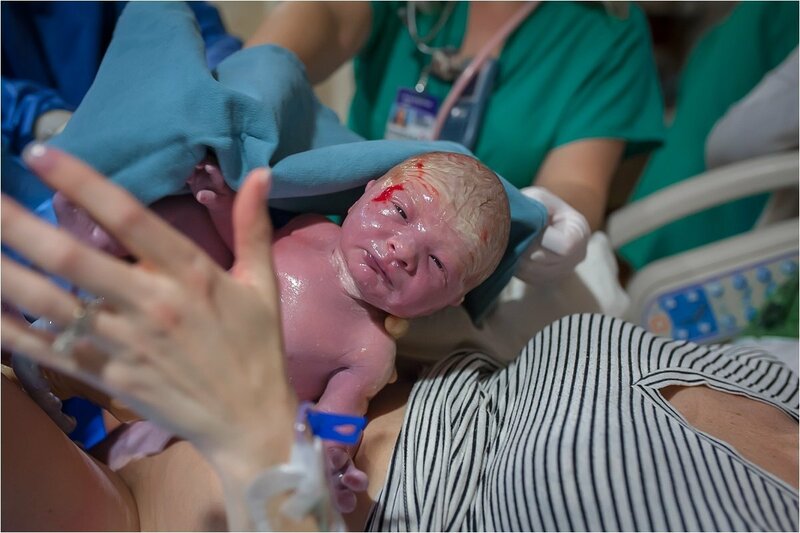 I will stay for 1-2 hours following the birth and provide you with a few digital images before I leave the birth location so you can share with family and friends as soon as you're ready to spread the news! A Fresh 48 photography session is included with every birth photography package, and I'll return to the birth location a day or so after delivery to capture even more special first moments once everyone has had a chance to rest a little! You can expect to receive at least 100 digital images (oftentimes more) within 10-14 days following your birth! 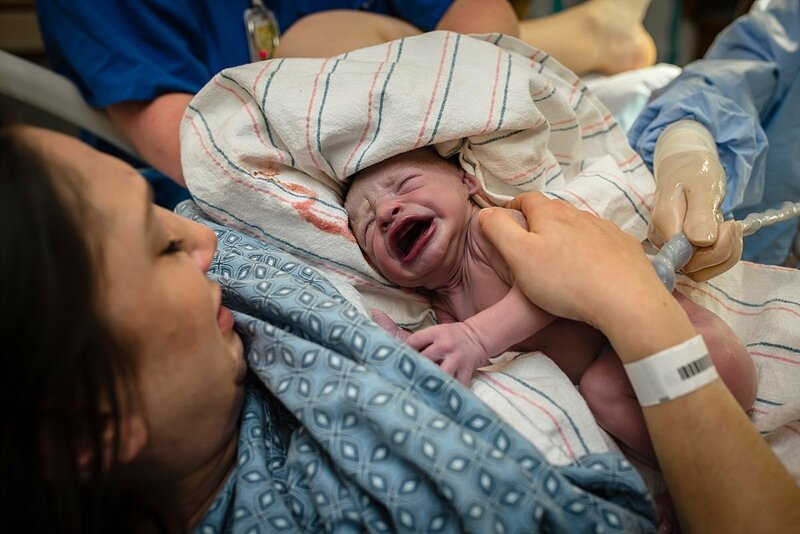 Because birth is a deeply personal event, I only share and publish images with express permission. 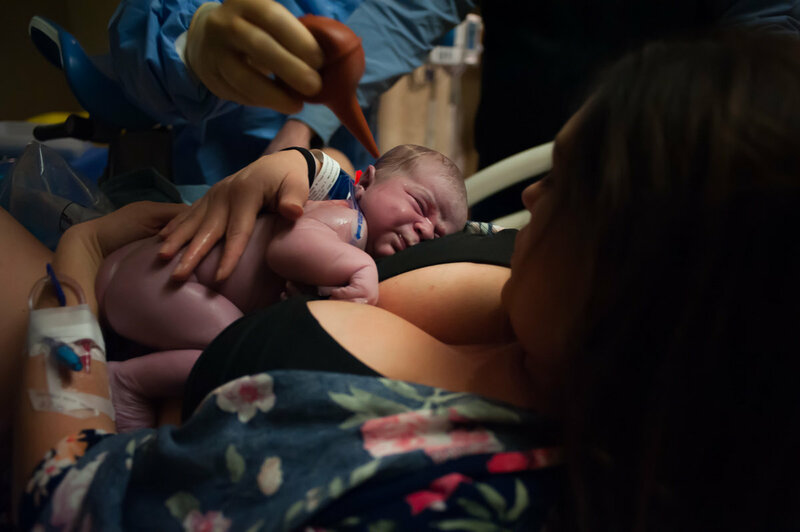 Due to the on call nature of birth photography, I accept only a limited number of birth clients, and an initial retainer is due at the time of booking to secure your due date. Payment plans and gift certificates are available if you would like to add your birth photography package to your baby shower registry! 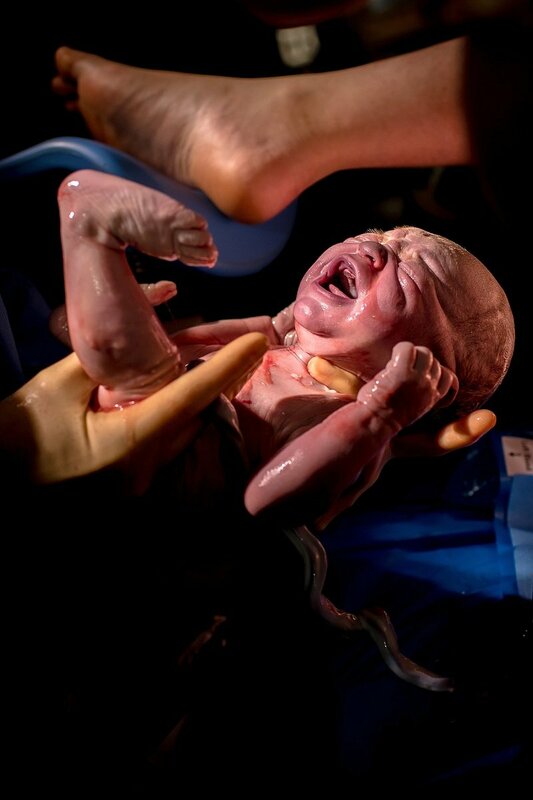 You can expect to receive at least 100 final digital images (oftentimes more) within 10-14 days following your birth. 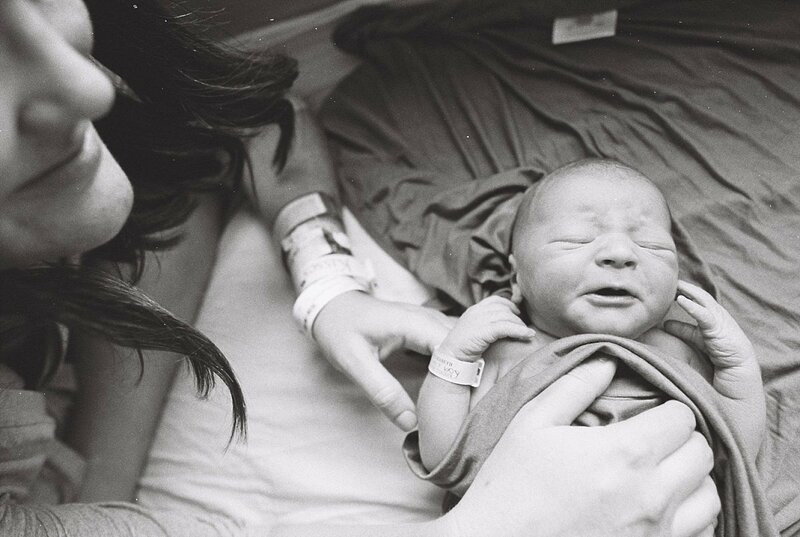 Click here for more Atlanta birth photography details + Pricing! 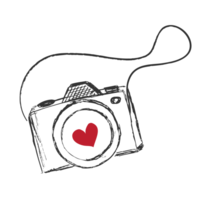 Learn more about Fresh 48 Photography here! Contact me here to schedule a consultation & reserve your due date!